Choosing the right font for your business can make an impact on your consumer’s interest and engagement level with your brand. As we know, people have pronounced feelings, responses, and associations when they see certain colors. Similarly, they have a reaction to typefaces and fonts, and using that information is to your marketing advantage. Typography is the art and technique of arranging type to make written language legible, readable and appealing when displayed. Typography can make or break the overall effectiveness of your design and message. One of the most important elements of successful typography is the right typeface. The huge array of typefaces available can feel pretty overwhelming, so we have outlined some of the broad ideas you should consider to help narrow down your choices and pick the typeface that is best for your brand. 1. Serif or Sans Serif? Finance, fashion, journalism and other prestigious industries incorporate that classic style into their designs to great effect. Burberry uses a custom designed serif font, and it elicits an immediate feeling of luxury. 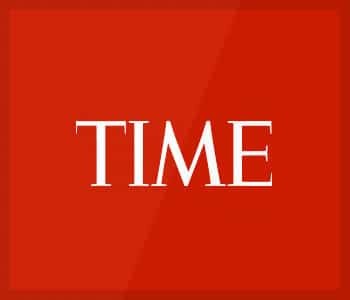 Serifs give a visual anchor to characters, contributing to their solid and traditional feel, as in the TIME logo (which uses your college professor’s favorite, Times New Roman). They also improve readability of lengthier amounts of text, delivering a professional and trustworthy impression.When you’re designing something with a great deal of text to read, choosing a serif font is an excellent choice to make sure your readers don’t wear themselves out visually. When you’re designing something with a great deal of text to read, choosing a serif font is an excellent choice to make sure your readers don’t wear themselves out visually. Sans-serif types became popular around the start of the 1800s, right around the same time that modernism took off. With design moving toward a more universal style and focusing on inclusive thinking, Sans-serif typefaces deconstructed the traditional letterforms and modernized them into an accessible and appealing aesthetic. Popular sans-serif typefaces like Helvetica, as used by Skype and Target, are everywhere on the web because they fit right in with the modern aesthetic. That makes them a stellar choice for branding and marketing systems, though their omnipresence does make them a less distinctive choice. If you spend the time to make sure the typeface you love reflects the personality of your brand, though, you won’t go wrong. If you spend the time to make sure the typeface you love reflects the personality of your brand, though, you won’t go wrong. Typefaces have personality. Certain typefaces, classified as “whimsical,” convey playfulness or even mischief while “traditional” typefaces can establish a brand as trustworthy or serious. Since typefaces vary so much, figuring out which one fits your brand can be a little overwhelming. Figuring out if you want a traditional or a whimsical vibe is a good place to get started. Some typefaces look like the handwriting you wish you had: elegant and refined, like Cadillac’s cursive serif (based on English 157). 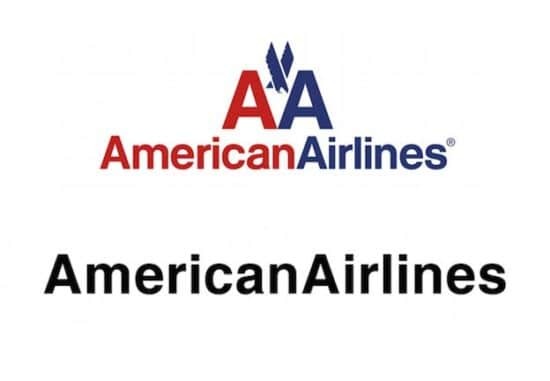 A traditionally styled font, like American Airlines’ use of Helvetica, will ground your design in a classic and respectable fashion. Choosing something staid in tradition will loan your brand credibility and the assurance of a secure, trustworthy organization. A more whimsical choice–think about the friendly Disney font, or even the futuristic looking hand tweaked version of Futura that Hulu uses–gives off a distinct vibe for your brand. Understanding that a progressive choice will absolutely gain notice can work to your advantage. Just make sure that it fits with your brand’s personality! 3. To Mix or Not To Mix? 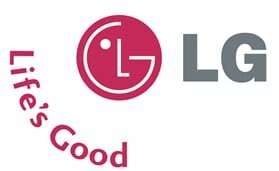 It’s a delicate art to mix two (or more, like LG did!) typefaces together, but your project will project a much more engaging presence than you might get from using just one typeface. A good rule to follow is to select a typeface as your foundation: your body text is a good choice for this since this will be the one you use most. Build off of this by choosing a core element to branch off from and then select your contrasting text from there. If you want to try out variety, but having to choose specific typefaces feels too difficult, try putting in contrast within the same typeface family. Some typefaces include variations within the same typeface family (like “Myriad”and “Myriad Bold”). You can also vary the size and boldness of the same font, as Linkedin did with their logo. However, it is very important to proceed very carefully when you do decide to embark on a less traditional road with your typeface design. Making sure that you are familiar with the conventions and rules typically adhered to in design puts you in a much better position to be able to break those rules. Once you know how typography and design work together, you can intelligently move away from standard form to create a compelling, fresh design. 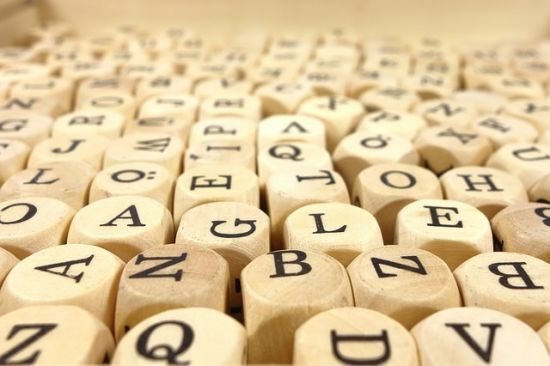 How you use typography has a decided impact on how your brand and content are perceived, which means that your font choice can have real dollar influence for your company. Choosing the best typeface for your brand is an art, and our creatives at crowdSPRING would be happy to help you select the one that’s just your type (sorry, I had to). Our community of over 200,000 designers can help you find the typeface that will have your brand show-cased (sorry, again, I had to) to perfection.